Starting next Monday, the 2011 Istanbul Liszt Piano Weeks will be celebrating the 200th anniversary of the birth of classical pianist and composer Franz Liszt with a program of performances from renowned Turkish, Hungarian and French pianists that will run until May 10. Acclaimed pianists İdil Biret, Stephane Blet, Deszö Ranki, Muhiddin Dürrüoğlu, Endre Hegedüs, Özgür Aydın, Gergely Bogányi and Toros Can will all be performing over the three week period of the program, getting under way with a performance from the Berlin-based Turkish pianist Özgür Aydın at the Süreyya Opera House in Kadıköy. 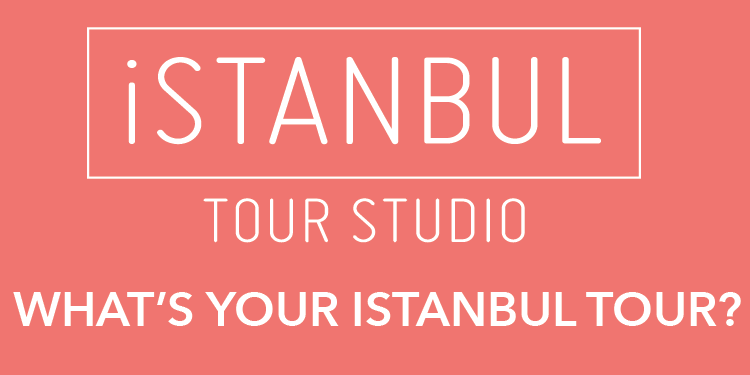 Other host venues will include the Caddebostan Cultural Center (CKM) in Kadıköy and the Fulya Art Center in Beşiktaş. The program also includes a private concert at the Dolmabahçe Palace, where Liszt performed upon the invitation of Sultan Abdülmecid, in a special commemoration of his visit to Istanbul in 1847.